Obesity continues to plague many Americans. In fact, it is the number one health concern in our country. Not only does obesity impact an individual’s self-esteem and overall quality of life, but it increases the risk of the development of obesity-related illnesses. For those individuals who have struggled with weight their entire life, one option may be bariatric surgery. This type of surgery helps with weight control by restricting the amount of food the stomach can hold, resulting in malabsorption of nutrients. In recent years bariatric surgery has become a popular and reliable method for losing weight, in turn allowing individuals to become the healthiest version of themselves. Making the decision to move ahead with bariatric surgery is not only that most people make lightly. This is a very difficult, life-changing event that will have a lasting impact. Clinical morbid obesity is a serious disease with a strong genetic component (25-50%), often caused by an overactive appetite center in the brain. This type of disease affects an estimated 16 million adults in the United States. Living with obesity can be extremely dangerous to your health because of the many different medical conditions it is associated with. It can also shorten a person’s lifespan and increase the mortality rate. Our surgeons understand that this is a true disease that sometimes cannot be corrected without surgery. Bariatric surgery is an effective treatment option that can help the morbidly obese achieve potential long-term weight control, in turn enhancing their quality of life and happiness. To learn more about these options, please do not hesitate to contact Surgical Associates of Mansfield. Our group is one of the few in Tarrant county to perform the Robotic Duodenal switch for weight loss surgery. We are happy to discuss this surgical option with you today and help you decide if this is the right move for you. 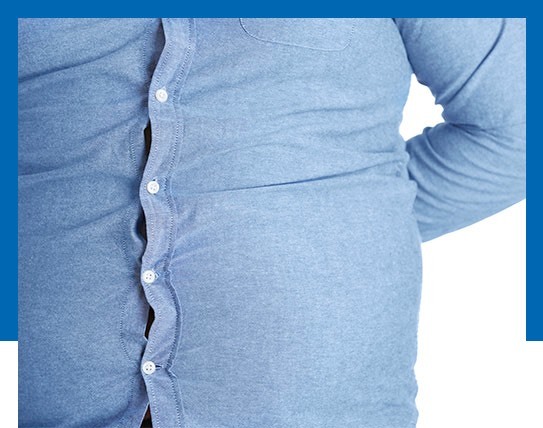 In order to determine if an individual is a candidate for bariatric surgery they will need to undergo a thorough evaluation performed by our surgical team. We do this in the hope of encouraging a successful outcome and ensuring the patient is mentally, emotionally, and physically prepared for what is to come after the surgery. It is important to us that the patient undergoes the surgical evaluation mentioned, as well as a medical, psychological, and nutritional evaluation which is also provided through our multidisciplinary clinic. To see if you are a candidate for bariatric surgery or to learn more about what to expect from the procedure, please contact Surgical Associates of Mansfield today. Bariatric surgery requires a long-term commitment to your health and does not come easily to many. Surgery patients must change their eating habits, exercise habits, and overall lifestyle in order to ensure a successful outcome. Our fellowship trained bariatric surgeon, Dr. Jeremy Parcells, at Surgical Associates of Mansfield strives for clinical excellence and is committed to focusing on each and every patient who walks through our doors. We understand what a difficult decision it is to move ahead with bariatric surgery, which is why we are here to answer any questions you may have prior to moving forward with the procedure. Dr. Parcells has helped our patients lose unwanted pounds, resolving countless health problems as a result. It is our intention to provide our bariatric surgery patients with solutions that will meet your individual weight loss goals. 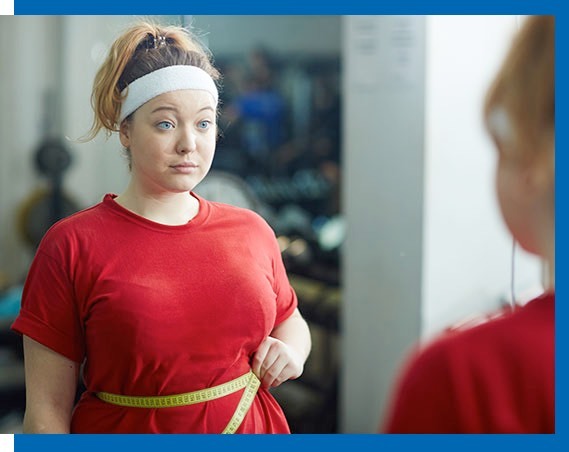 In recent years bariatric surgery has been recognized as an increasingly attractive and viable treatment option for those struggling with obesity. If this sounds like something you may be interested in learning more about, please contact our surgery clinic today.